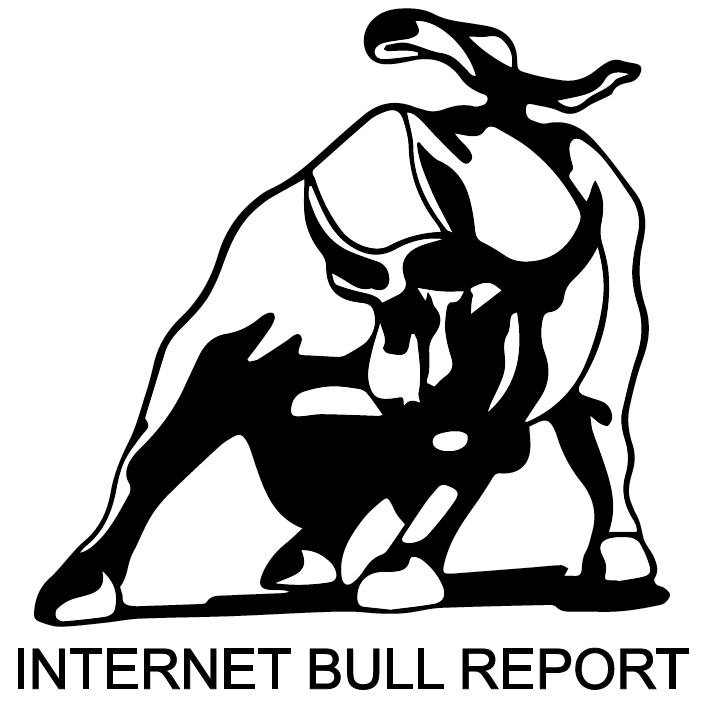 Welcome to the 30th edition of The Weekly Bull Report. How is crypto mining getting people out of ICE detention centres? Find out. Believing without evidence is morally wrong. Opinion, or technical reality. Bridgewater founder is worried about markets – but bullish on China. Read Ray Dalio’s input. Goldman slashes Apple price forecast, sees stock going nowhere for a year. Trademark – Noun (also used as a Verb): The noun trademark refers to an officially registered name, symbol or logo used to represent a product or firm. Trademark can also be used as a verb. *Wuhan ($WUHN) has trademarked the brand Dr. AnnaRx™. Fact: Only one McDonald’s in the world has turquoise arches. Sedona, Az thought yellow clashed with the natural red rock. The Internet – The Next 20 Years. A young book editor embarks on a relationship with an older, prize-winning novelist in Manhattan. This bold, innovative collision of form, tone, and style ingeniously juxtaposes dreamworld alongside harsh reality. Trump LOVES the world Billions🤑 – Have a watch.